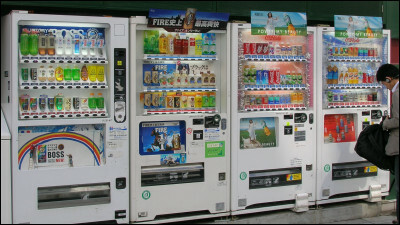 There are vending machines that sell items other than drinks. 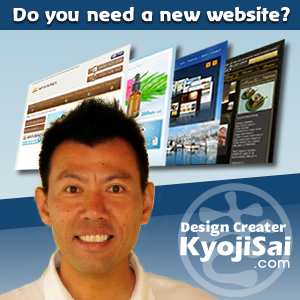 There are ones that sell foods including noodles, ice creams, fruit and vegetables. 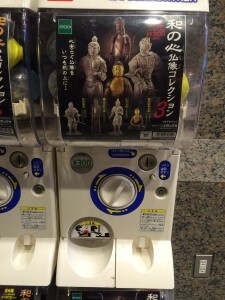 When I travelled to Kyoto, I found one which sold Buddhist figurines. In the neighourhood in my hometown, to my surprise I found one which sells cartons of eggs. Here is a tip for travellers to Japan. 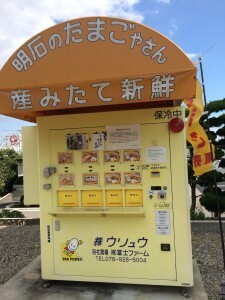 You will find discount ticket shops near major railway stations, and often they have a vending machine next to the counter selling rail tickets. A ride to the next station would cost 10 yen cheaper than buying at the station ticket machine, and I paid 1360 yen for the return trip from Nishi-Akashi to Osaka which normally costs 940 yen one way. The instructions on the machines are only in Japanese, but there are always other customers using these machines, so just ask for help.